Wake and Ski Boats UK is a company formed and managed by the previous owners of MasterCraft GB. Wake and Ski Boats UK aim to be your one stop shop for anything Wakeboard or Ski Related. With dedicated showroom and workshop premises we will utilize our 25 years experience to be able to sort out your need or desire at the most competitive prices around. With an unbiased approach to sales we will offer expert advice on all the options open to you, with stock available of all brands from a number of sources, the question is what boat is right for you, rather than what do we want to sell you? Whether it be a desire to buy a new boat or look after the one you’ve got, new wakeboard kit, ski’s or accessories, some nice Tower or Stereo Upgrades for your boat. Or basically some independent advice from the experts.Always available, always honest. 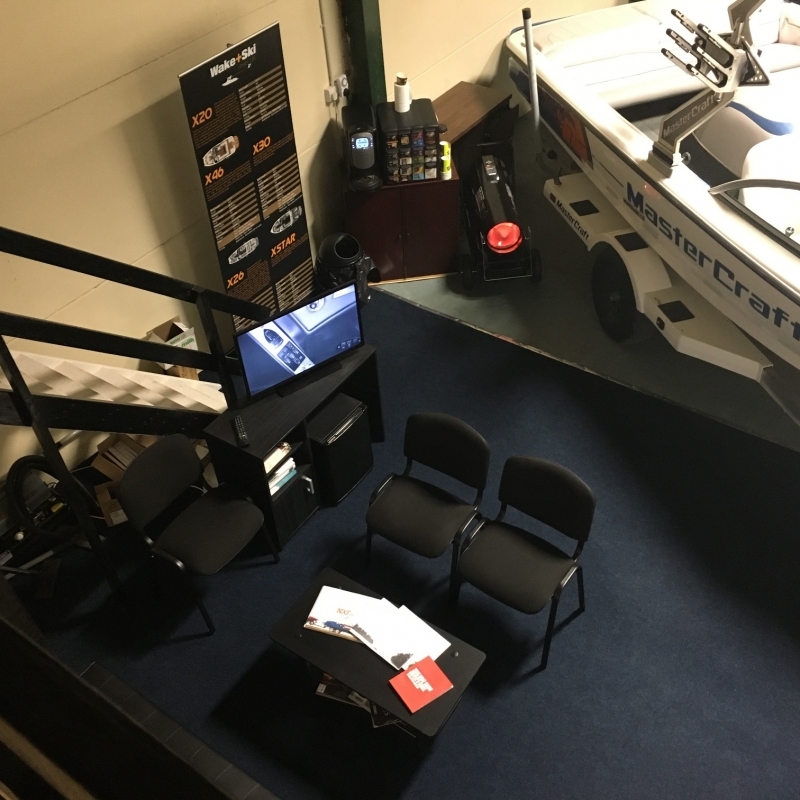 MasterCraft Boats UK Official Dealer:- For all sales, service and warranty work on MasterCrafts, Come check out our showroom. Ilmor and Indmar Engines trained technicians with up to the minute diagnostic equipment to keep your engine running the way it should. Any make of Tournament Ski or Wakeboard Boat catered for. 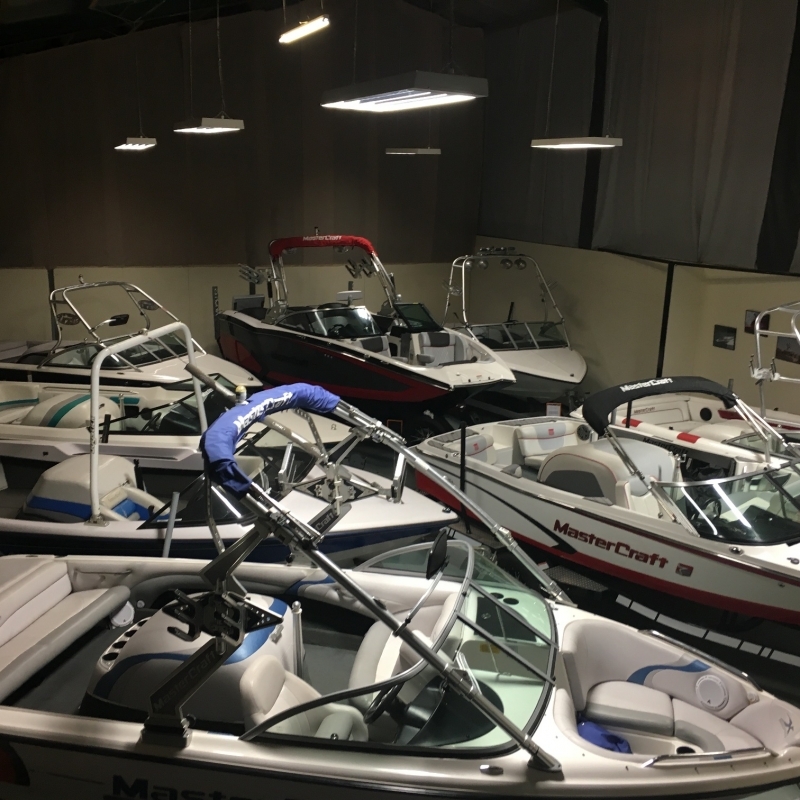 Official MasterCraft Boats UK Dealer- If you desire a new MasterCraft or an upgrade,or a general service, whatever you need MasterCraft related, Wake and Ski have the answer. Indmar and Ilmor Engines trained technicians with up to the minute diagnostic equipment to keep your engine running the way it should. Brokerage Options: Thinking of selling your boat, whether it be to upgrade or a desire to move on from boating we can assist. Take out the hassle, with the largest customer database in the country dedicated to these type of craft we can sell your boat quickly and realise it’s full potential. Dedicated showroom. Very competitive rates. Call for details. On Site Servicing, we will come to you. With services starting as little as £ 95.00 it makes sense to give your pride and joy a little professional TLC at least once a year. Independent Surveys:- Think you’ve found the boat of your dreams? Buying private can be a great way of saving money, however there are many pitfalls, bad engines, dodgy history, legality issues. Wake and Ski Boats UK offer a survey package, where we can travel to the boat your interested in and carry out a 3 hour survey, covering history check, engine check, and an overall opinion. A great way to buy with confidence. Call for details. Full Workshop capabilities with collection and delivery service offered at VERY competitive prices. Save you the hassle. Parts Mail Order:- Whatever your parts requirement, we will either have it in stock, or be able to get it quickly, whatever your need, whatever your boat. Full Valeting and Winter Indoor Storage / Service Packages. Competitive, Hassle Free. Simply drop of in October, Collect cleaned, serviced and raring to go in Spring. Convenient Monthly payment option. Renovations:- With full bodywork and upholstery capability why not make your existing boat look a million dollars. You can add thousands of pounds to the value simply by spending hundreds!! Economic sense and you will love your boat once more! Radar, Ronix, HO CWB, Connelly Ski’s, Hyperlite Wakeboards stockist. Plus other manufacturers equipment available, please call what ever your needs. Barefoot International Stockist. For all your boom, or Hi Fly upgrades plus Fat Sac Ballast Systems. Perfect Pass Stockist. Again Upgrade your boat with the latest speed holding GPS Technology from Perfect Pass. Ski Boat Driving Courses: With test lake 20 minutes away, we are also a recognised BWS commercial SBDA centre. With a boat owners approach to boat driving, we cover everything from launching, boat maintenance to recovery as part of our initiation courses. With recognised qualification at the end of the course.